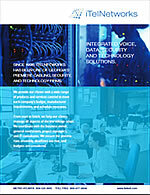 ItelNetworks can help your business make the best decision on business phone and internet service. As a consultant for over 16 years, ItelNetworks has helped thousands of companies choose from a wide range of telecom service providers. 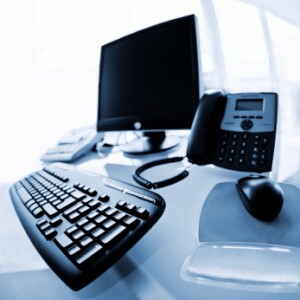 Itelnetworks acts as an assistant buyer once we understand your business needs and preferences. We get to know your organization, your goals and long range needs, and how you make decisions and why. When you use Itelnetworks, you tap into a wealth of knowledge and experience of a company who has been in the field for many years- with multiple carriers.